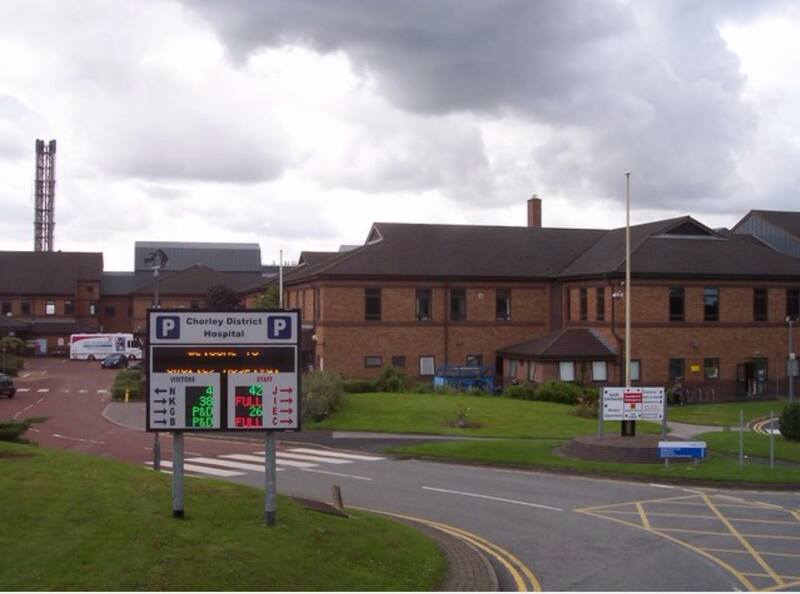 Chorley Hospital Radio is a voluntary-run organisation. 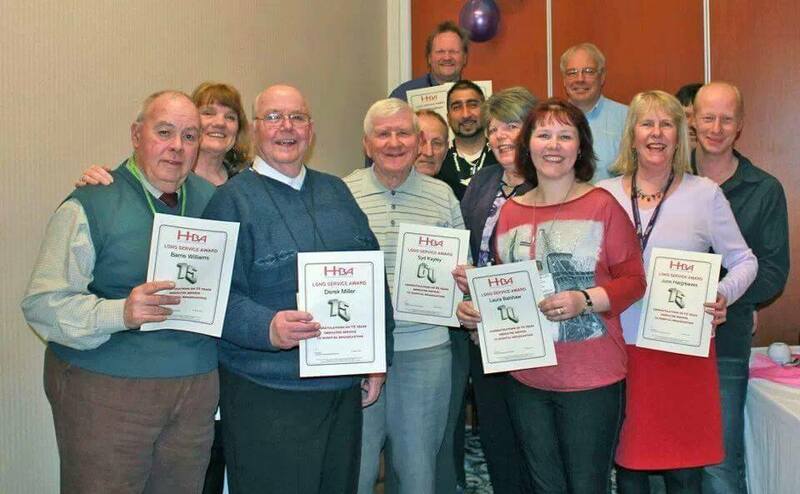 Long Service awards presented to Presenters for excellent service to CHR. CHR is now streaming live! 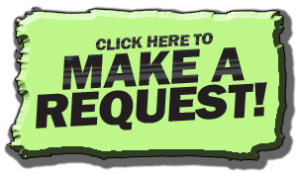 From 14th June 2016,in addition to broadcasting within the hospital we are now reaching out to the wider community, so if you would like to make a request or dedication or someone either in or out of the hospital please get in touch - we'd love to hear from you. Click on get in touch at the top of the page for contact details. Miller denied boxing licence for Joshua fight	Miller denied boxing licence for Joshua fight Jarrell Miller is denied a licence to fight Anthony Joshua in New York on 1 June after an "adverse finding" in a drug-testing sample. Spurs through after seven-goal thriller	Spurs through after seven-goal thriller Tottenham end Manchester City's quadruple bid as Fernando Llorente's goal settles an extraordinary Champions League quarter-final. Easy Liverpool win over Porto sets up Barca semi	Easy Liverpool win over Porto sets up Barca semi Goals from Sadio Mane and Mohamed Salah set Liverpool on their way to a thumping 6-1 aggregate win over Porto as they ease into the Champions League semi-finals. Chorley Hospital Radio is a member of the Hospital Broadcasting Association. Copyright © chrweb.org.uk 2017. All Rights Reserved.